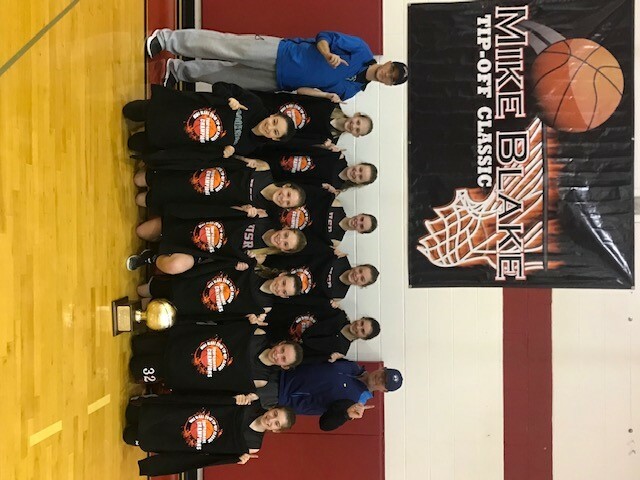 The 2018 Mike Blake Tip-Off Classic Basketball Tournament is officially over. 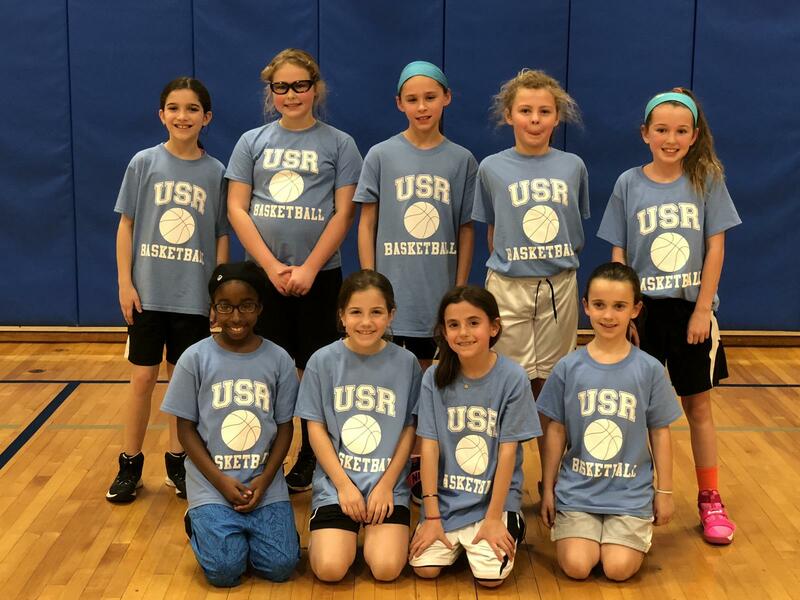 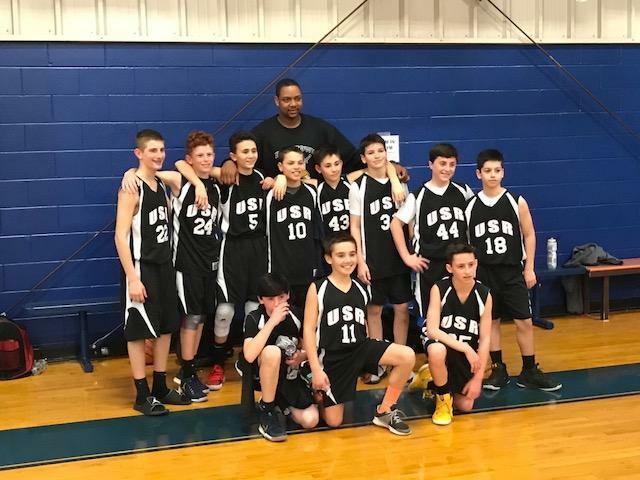 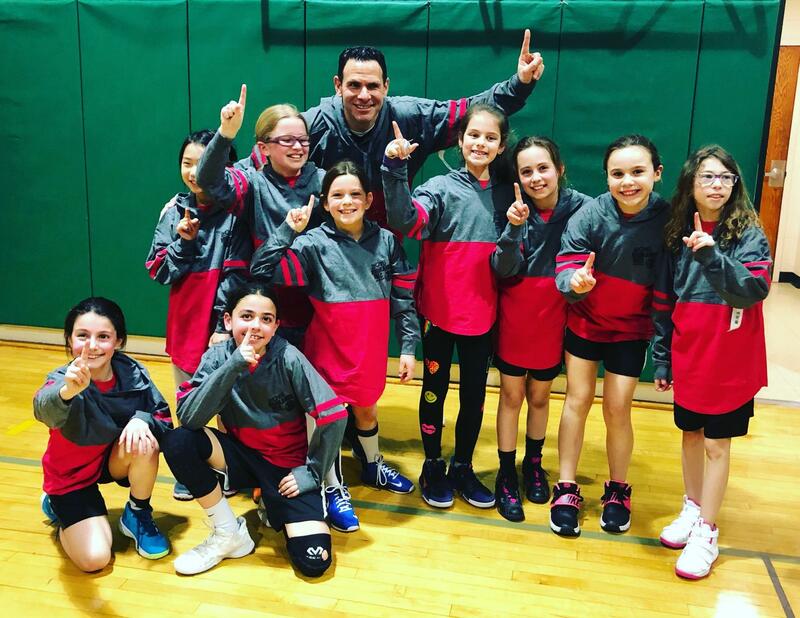 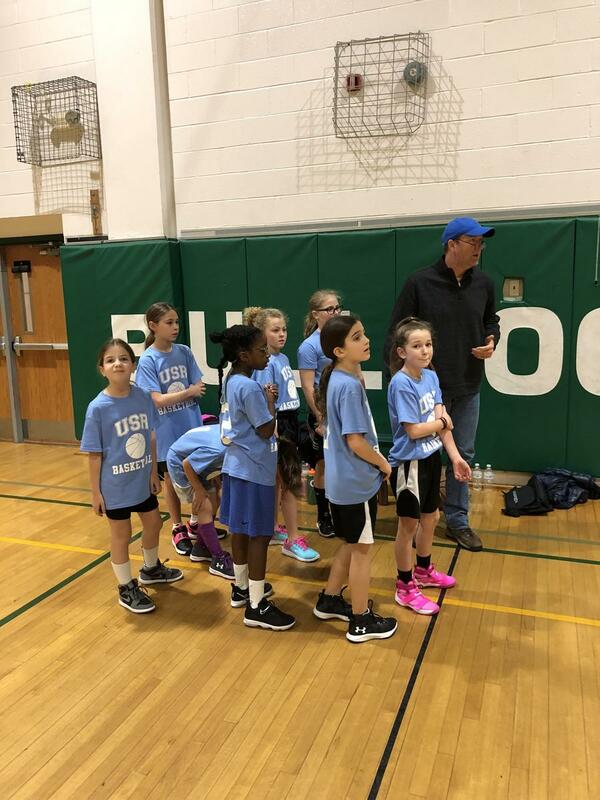 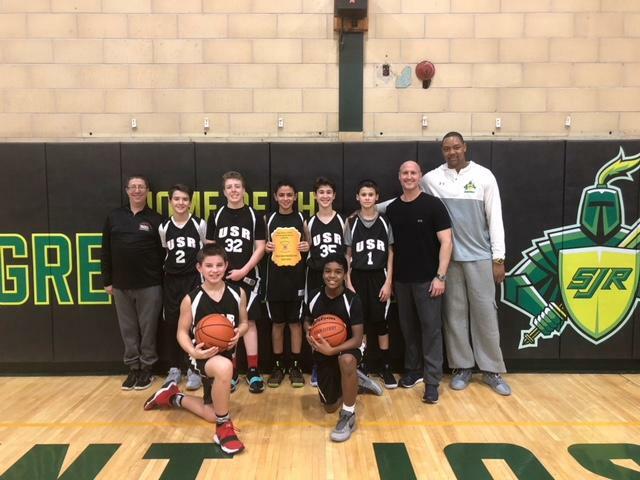 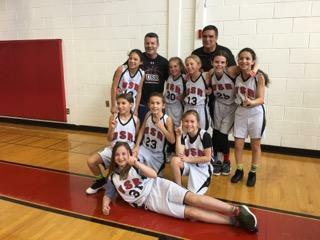 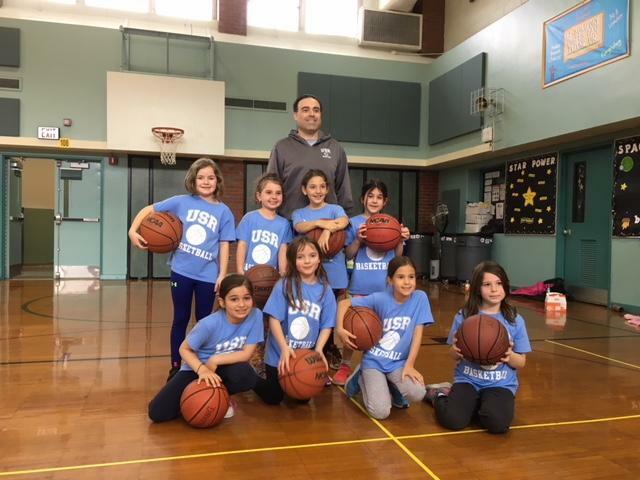 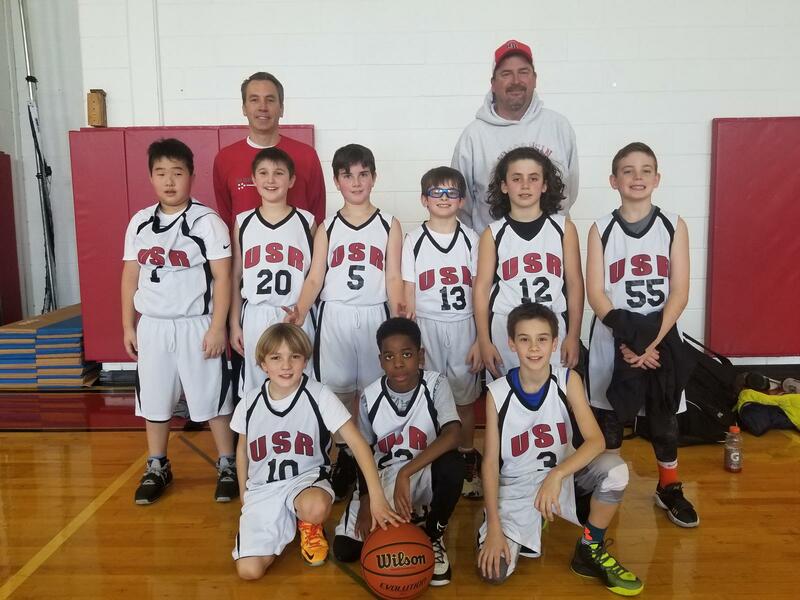 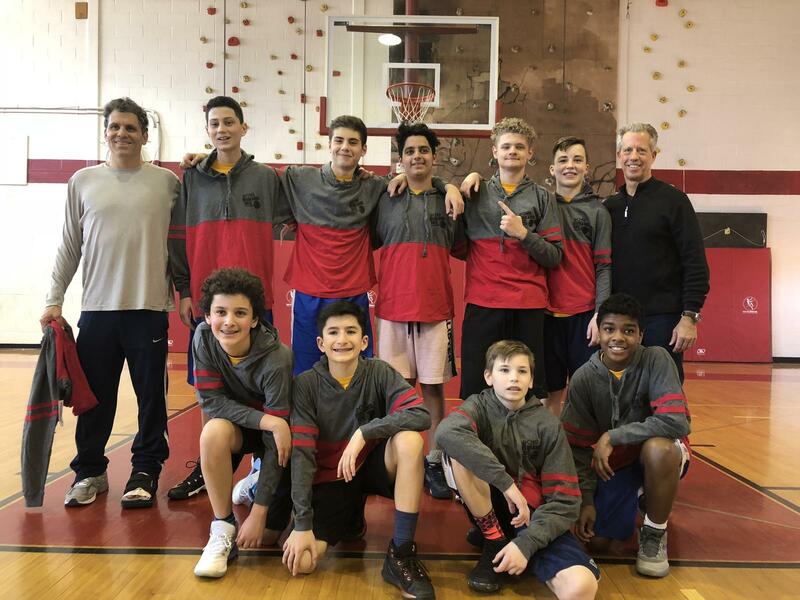 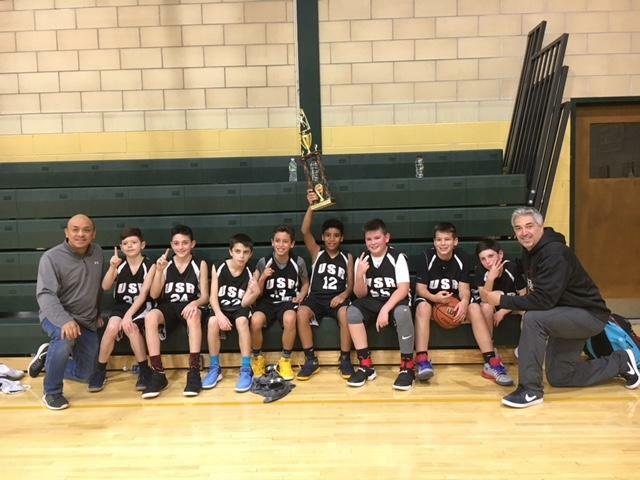 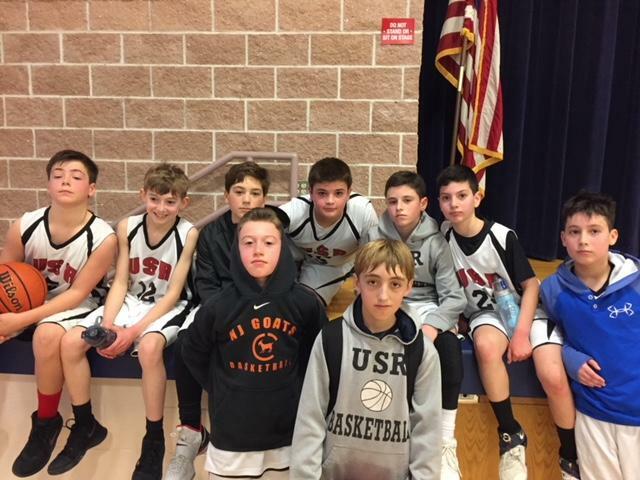 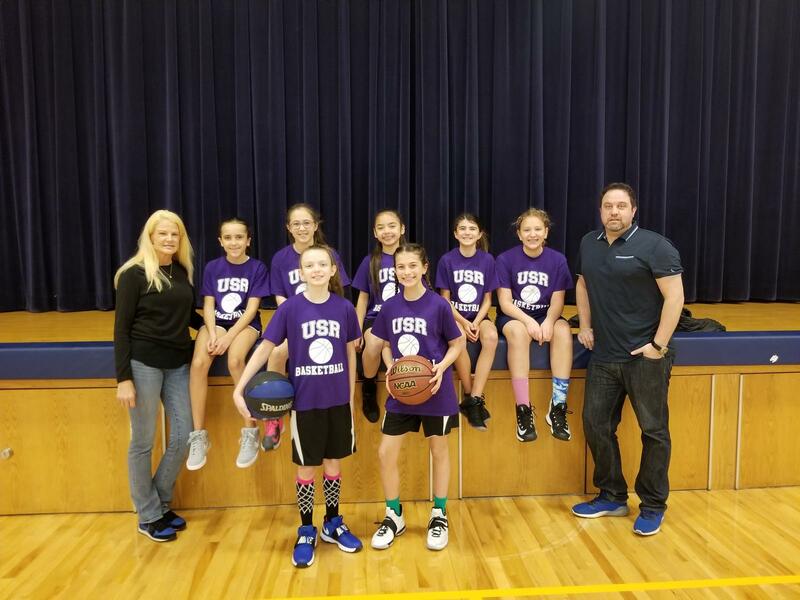 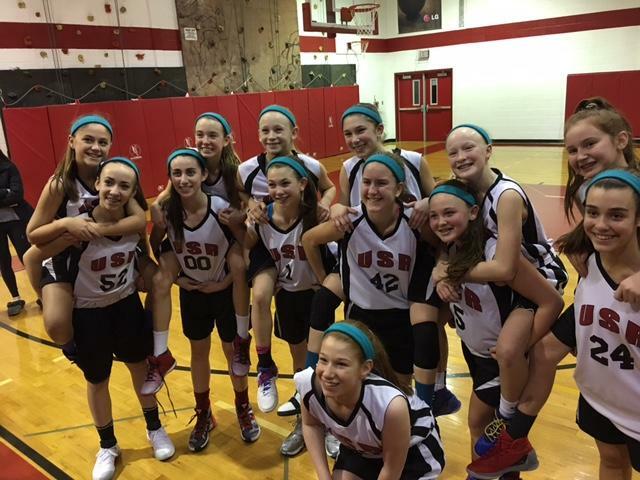 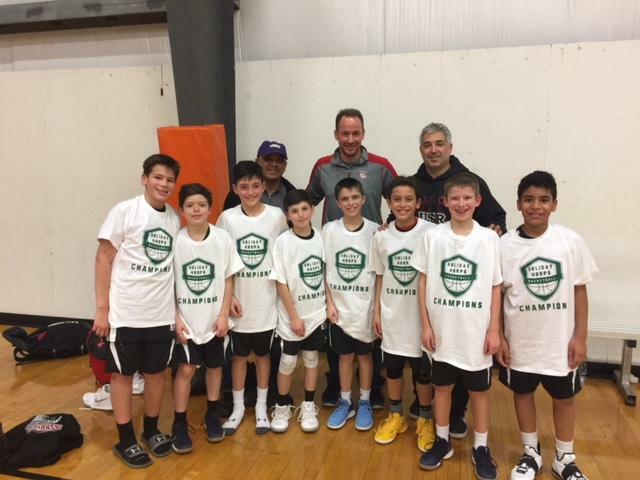 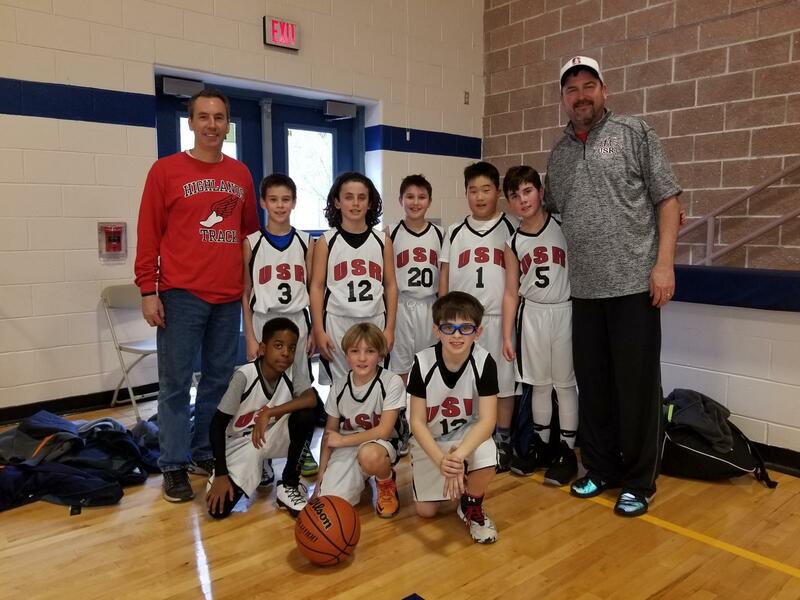 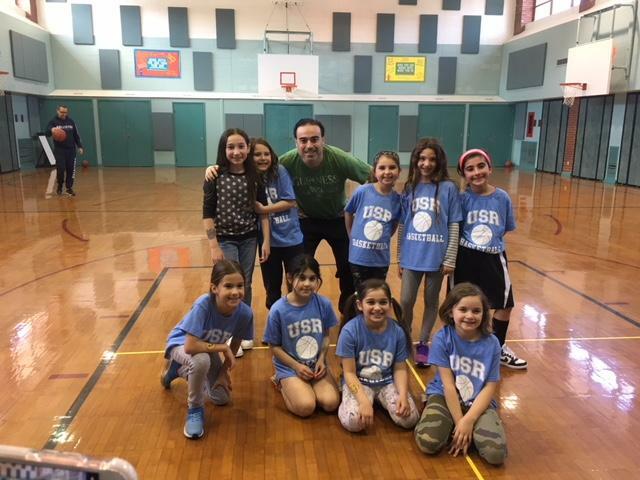 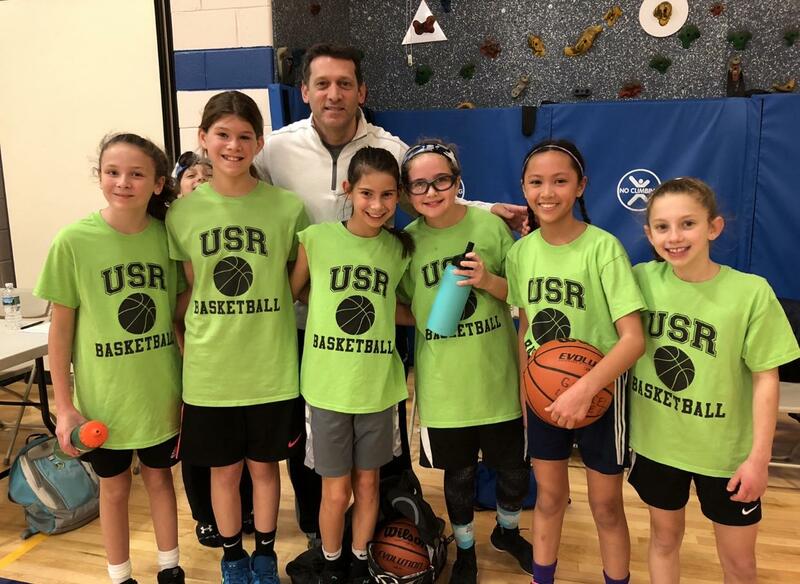 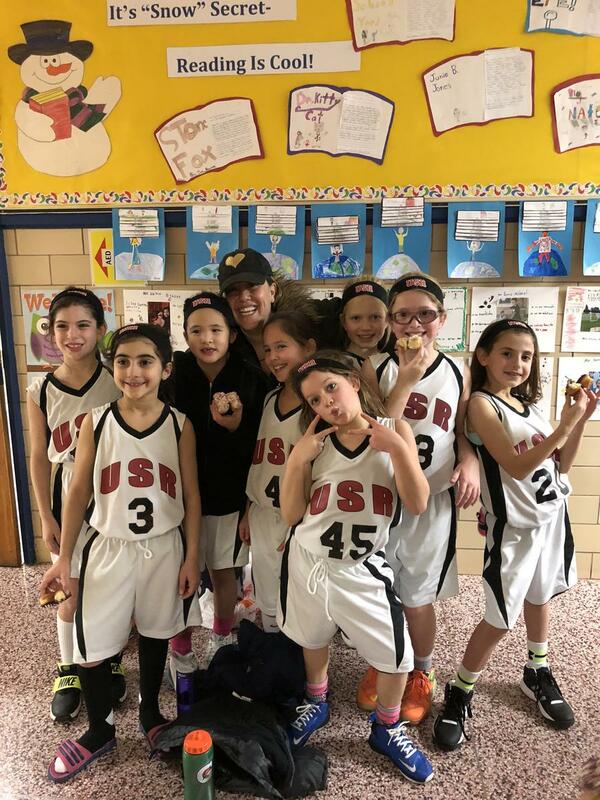 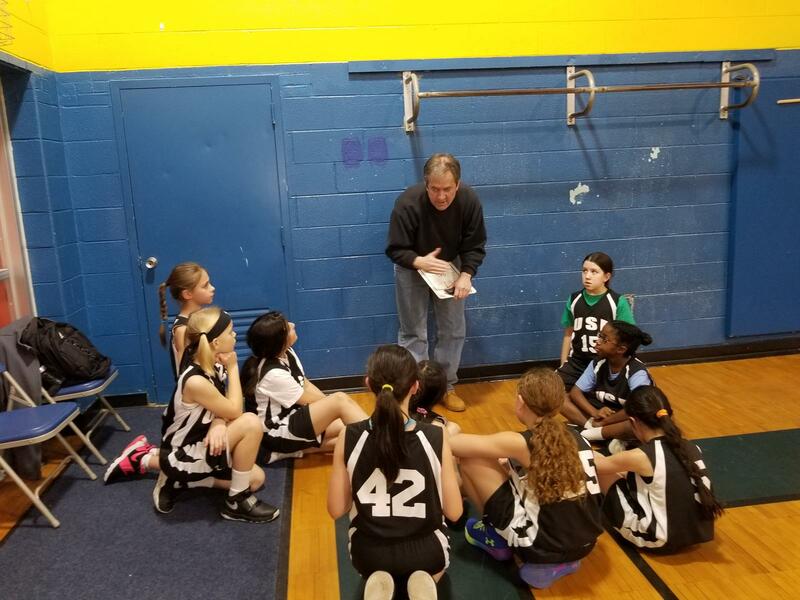 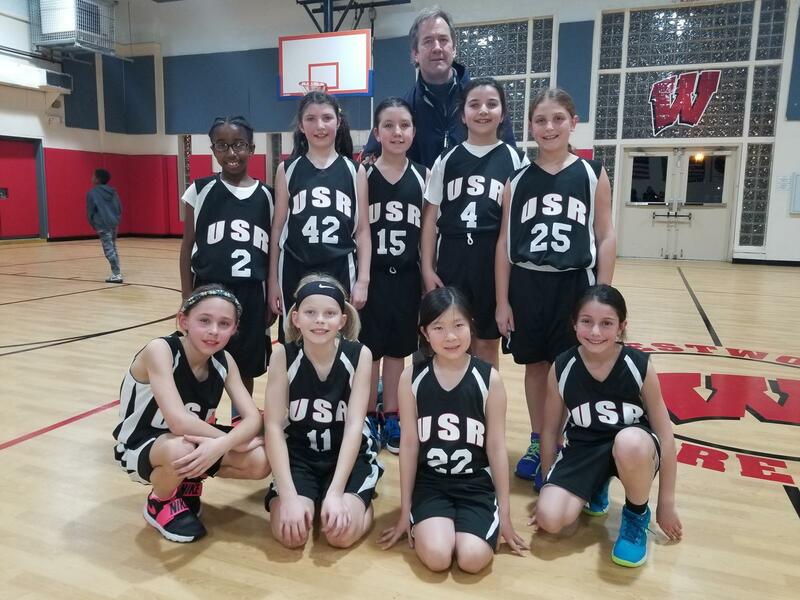 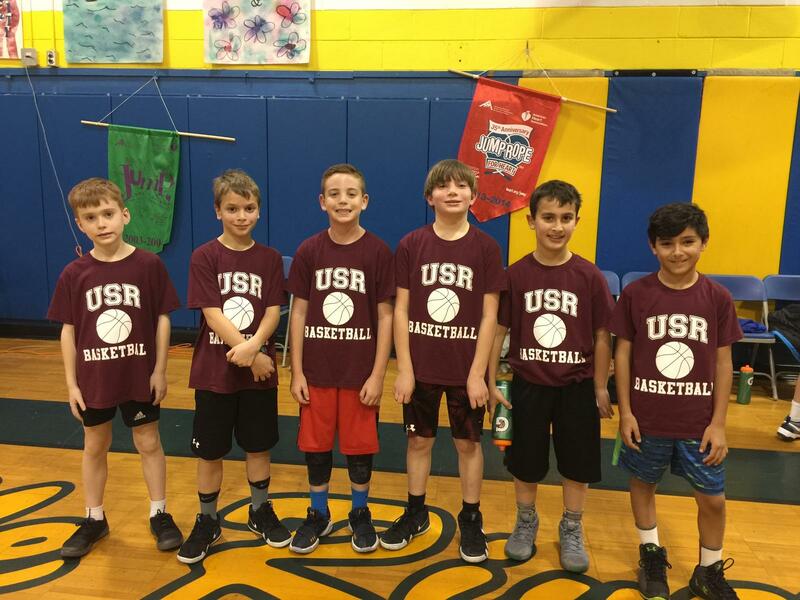 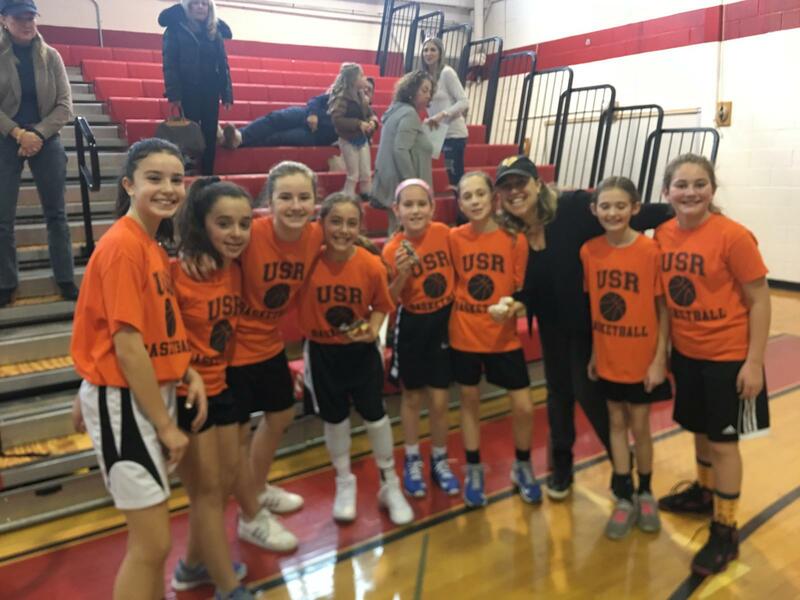 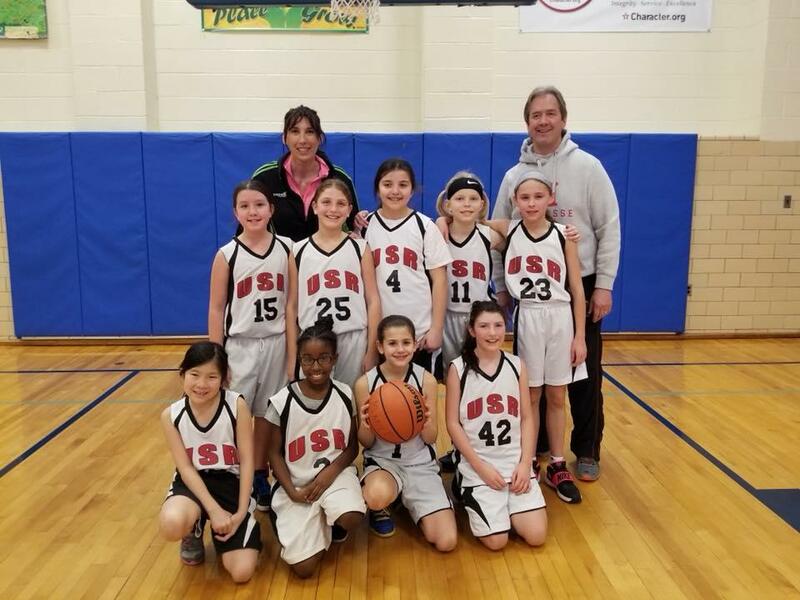 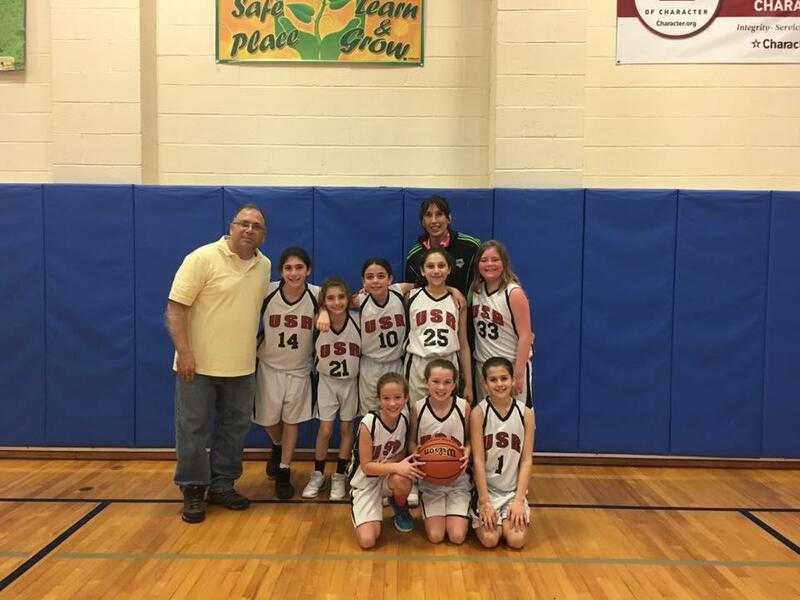 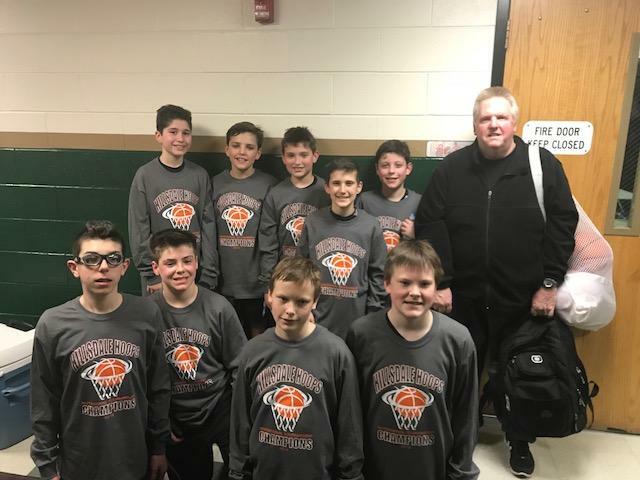 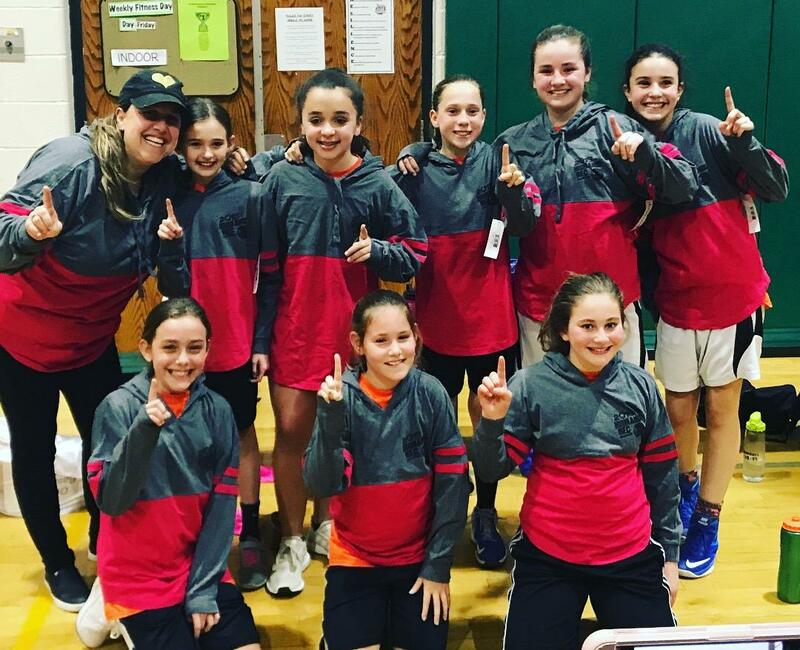 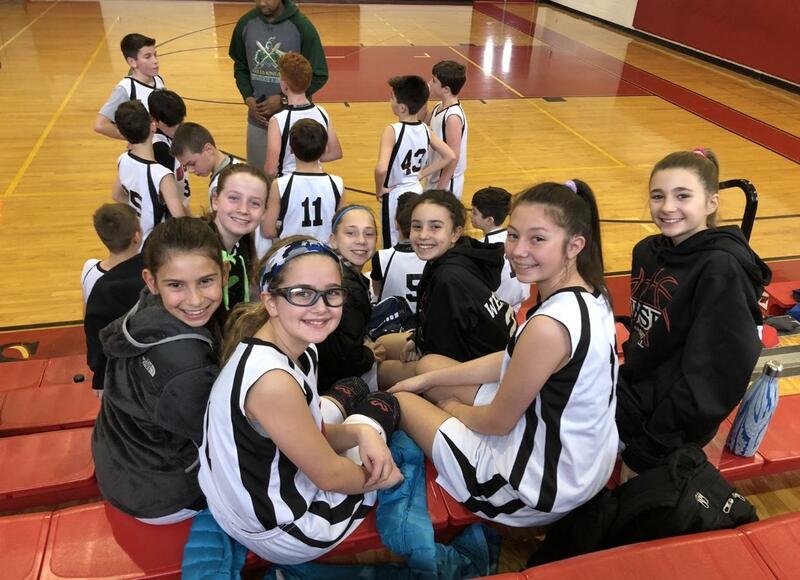 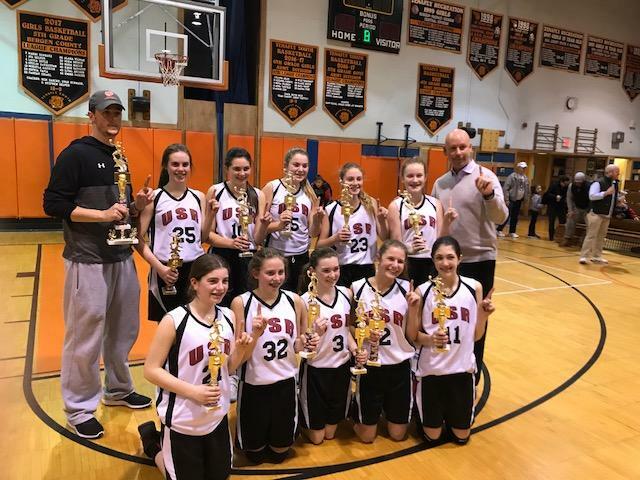 A special thanks to all the coaches, players and parents who participated in an effort to raise money for Upper Saddle River families in need. 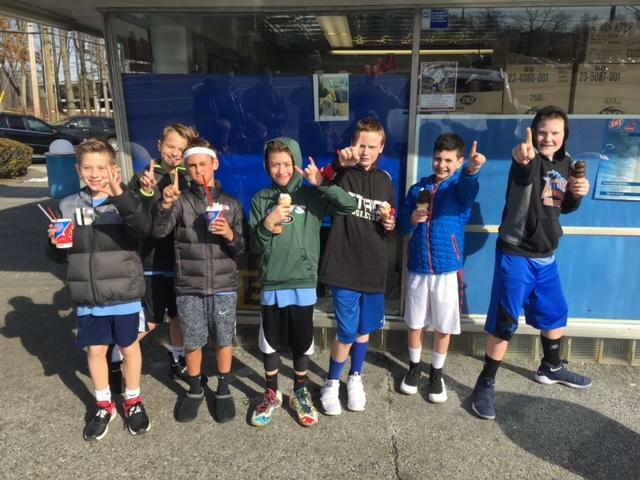 This has been one of the most enjoyable MBTOCs ever. 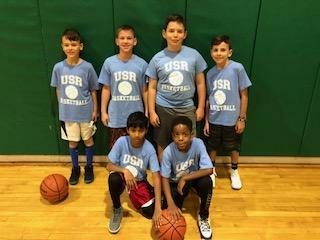 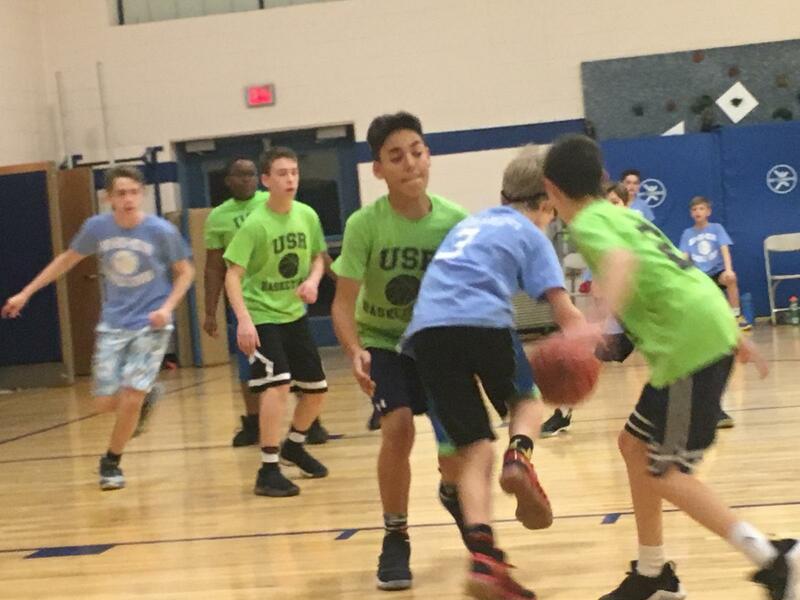 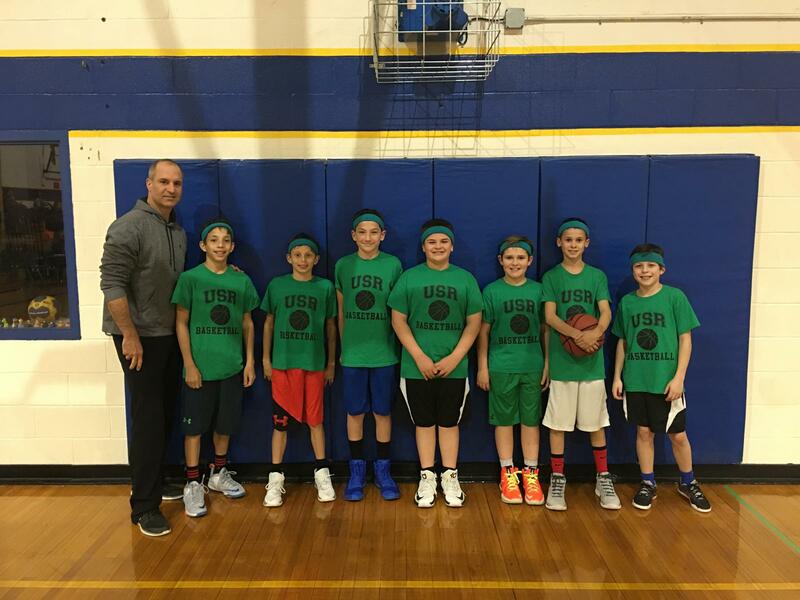 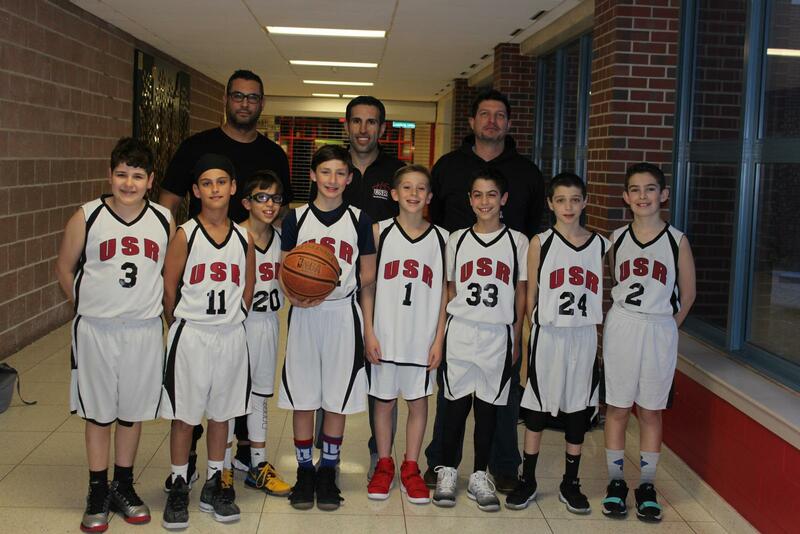 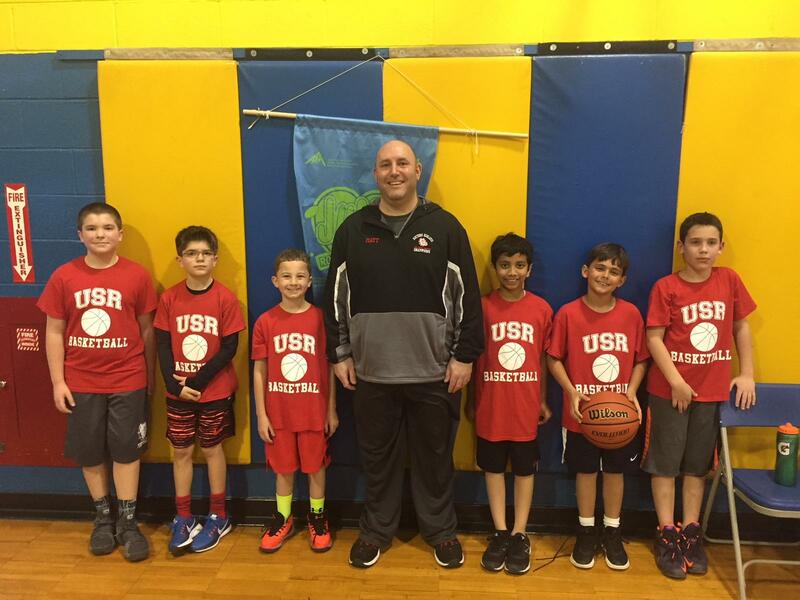 The USR Basketball Board put in countless hours to run this event, and the feedback was extremely positive. 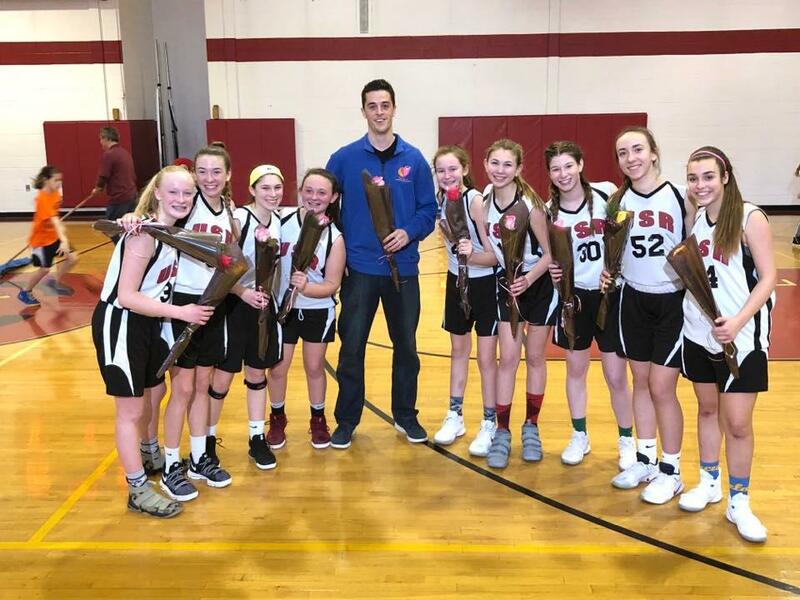 A special thanks to Jen Lenkowsky and Scott Vandersnow for outstanding efforts and incredible commitment.